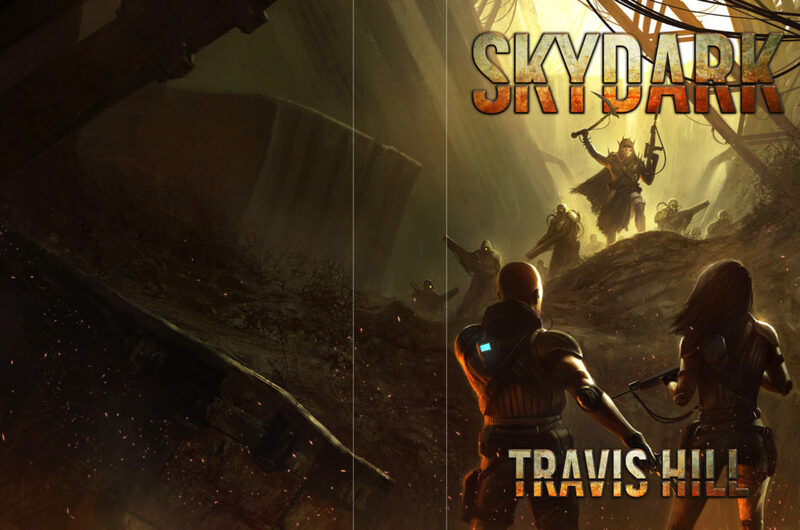 Tom Edwards just sent me the final artwork for my upcoming post-nuclear novel “Skydark.” Still working on this one, but it should be out sometime this summer (2017)! This entry was posted in General Nonsense, Long Stories, Short Stories and tagged African-American, AI, apocalypse, army, author, book, cybernetic, cyborg, Four Horsemen, future, genetic engineering, humanity, military, mutant, novel, nuclear, post apocalypse, quantum, radiation, Russia, science fiction, story, technology, time travel, war, wasteland by AngryGames. Bookmark the permalink.